The world’s first airline, DELAG, was founded 100 years ago, in November, 1909. 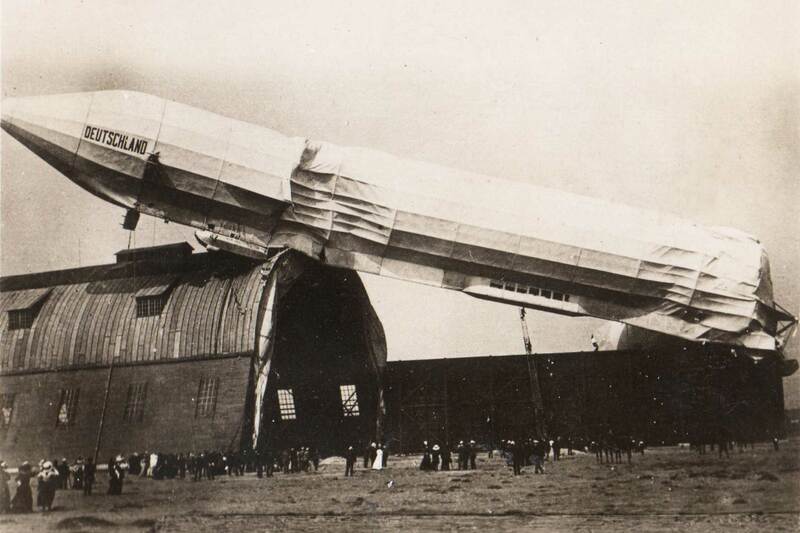 DELAG provided the first scheduled passenger airline service, using airships built by the Zeppelin Company. By 1919 the DELAG airship Bodensee reduced the travel time between Berlin and southern Germany to just 4-9 hours, compared with 18-24 hours by rail. DELAG also employed the world’s first flight attendant, Heinrich Kubis, who started work in March, 1912. Read more about DELAG and the origins of airline travel.